Being single has many benefits, with research suggesting that single people are happier and healthier than those in relationships, however without a partner to fall back on, it’s important to have a savings pot ready in case of financial emergency. In this article, CashLady provides useful money saving tips for single people, including creating a budget, the importance of saving for retirement, and advice on slashing living expenses, such as food and drink. The most recent UK census, in 2011, revealed that over 51% people of people in the UK were single, while new figures show that there are more unmarried people in the US than married. If you are single, then you may find that saving money and avoiding debt is easier than for someone in a couple or raising a family, without having to factor in a spouse or the significant expense of having children. Yet while you might have more money to splurge on yourself, covering 100% of the household bills, mortgage or rent payments, plus saving for retirement, means that saving, budgeting, and financial planning is vital. A budget is helpful for managing your cash flow, whatever your relationship status, but as the sole breadwinner and bill payer, tracking your incomings and outgoings should be a priority. Budgeting helps ensure that you don’t get into the stressful situation of running out of money before the end of the month, plus you can identify how much you could be squirrelling away in a savings pot, or investing for your retirement. Read more about how to create a budget here. 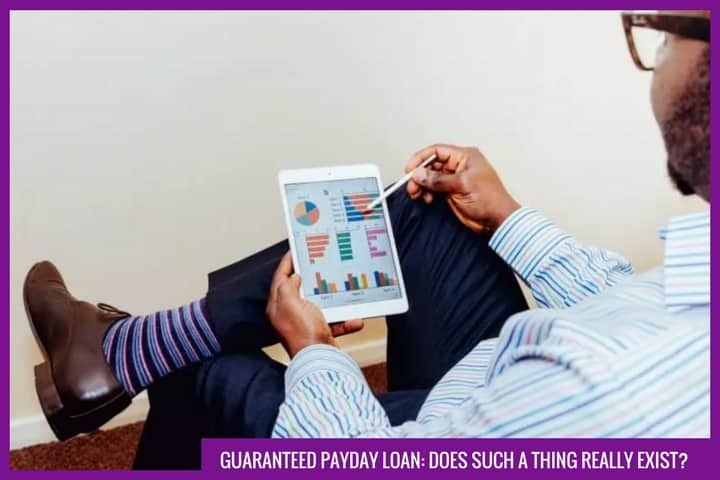 Setting aside a little money every month means that in the event of a financial emergency, such as a broken-down car or home repair, you won’t be forced to scramble around for funds or rely on credit to get you through. Setting up a monthly direct debit or standing order from your current account each month, around the time that you get paid, is an easy way to pay towards the fund regularly. Saving for retirement is something that too few of us think about, whether we are in a relationship or not. If you are single then your retirement rests squarely on your own shoulders, and so you should pay into a pension plan at work, or save regularly through another means. The current maximum state pension in the UK is £122.30 per week, so the sooner you begin to put money aside for old age, the longer it has to grow, and the better off you’ll be in retirement. Read more about pensions on the government website here. Research suggests that single people are typically more social than those in relationships, regularly seeing friends and engaging in more leisure time. While catching up with friends is lots of fun, the costs of eating out, entertainment and socialising can soon add up. If your budget reveals that you are spending too much on eating out then there are lots of ways you can save money, simply by sharpening your cooking skills. If you eat out at restaurants regularly with friends, or on dates, then you can make huge savings by entertaining at home. The cost of eating out for one person is often around £40 or £50, including food and drink, and so buying your meal ingredients and wine at the supermarket and then doing the work yourself can potentially save hundreds of pounds each month. Home cooked food doesn’t need to be fancy, with one pot suppers, such as chilli con carne or curry, both light on the cooking skills and easy on the budget. If you live alone then the convenience of a takeaway or pre-prepared supermarket meal is often more tempting than the hassle of cooking a meal for one from scratch, particularly after a long day at work. All this convenience comes at a price though, adding significantly to your monthly outgoings and your calorie intake, so instead create a weekly meal plan and then spend a couple of hours every weekend batch cooking. Lunch and dinner items like soups, casseroles, and curries, are all cheap, tasty and easy to whip up. They can be portioned up individually and stored in the freezer so that you can grab them and pop them in the microwave or on the hob when you need a quick and easy meal. Trying to navigate the world of money saving tips for single people can often feel like a daunting task. Surprisingly there are many ways that you can shave the cost of much of your everyday life, without finding the process too taxing. Do you have any further money saving tips for single people, if so, comment and let us know your ideas.